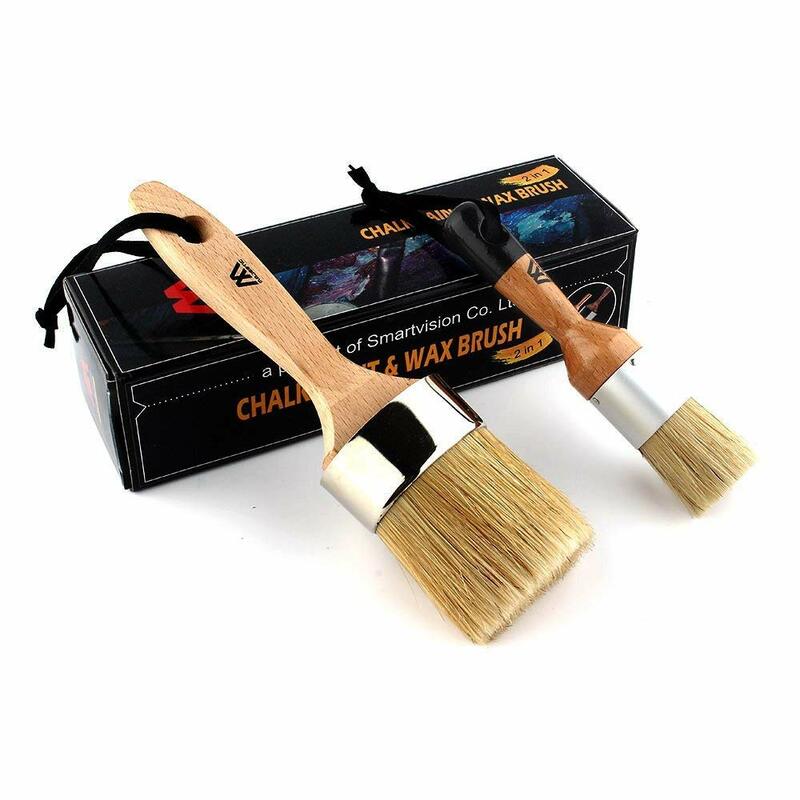 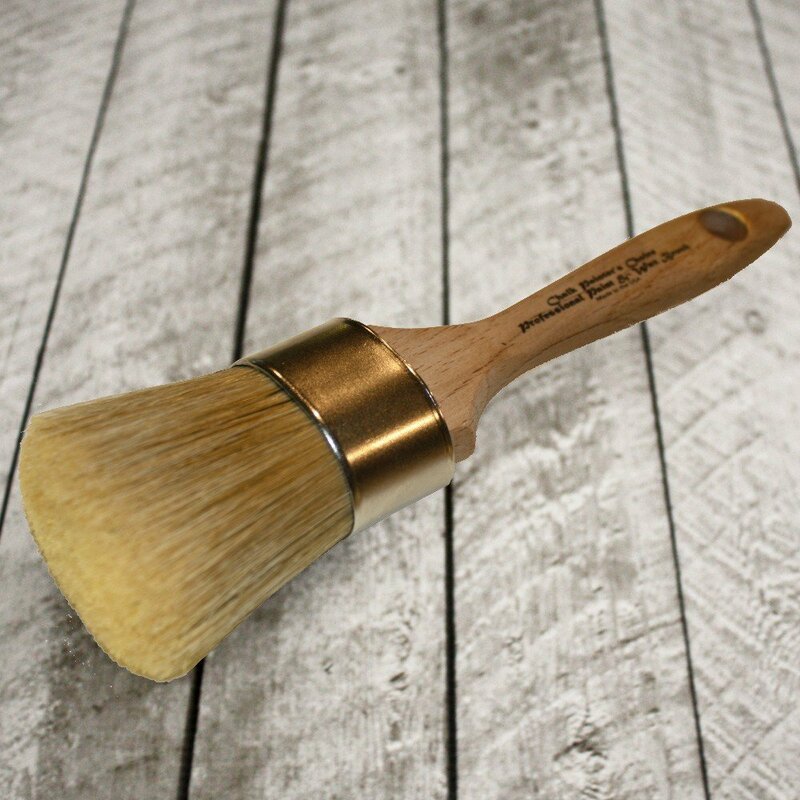 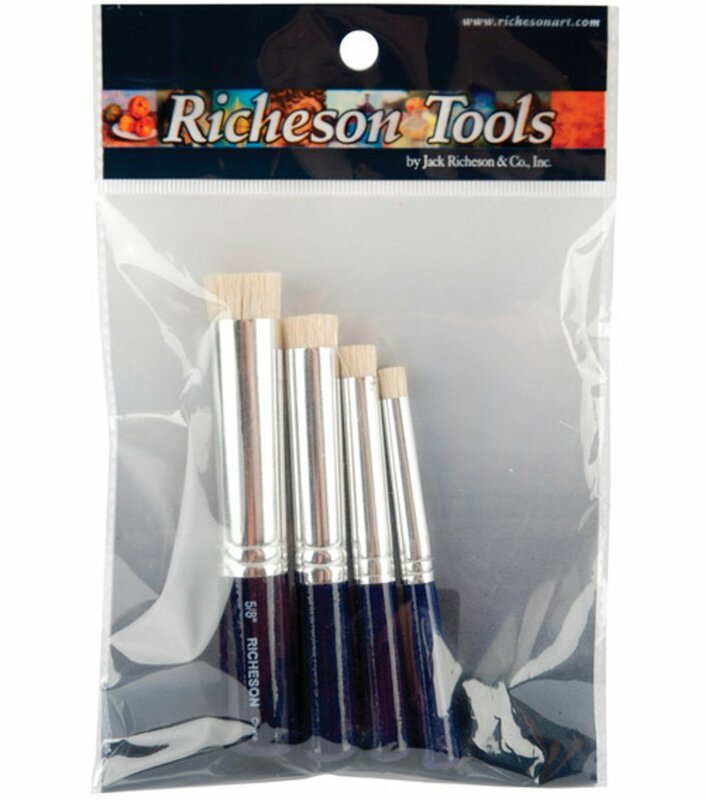 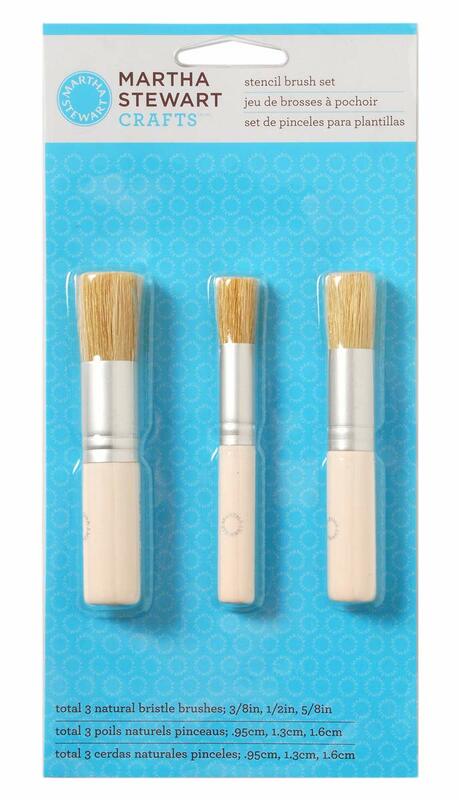 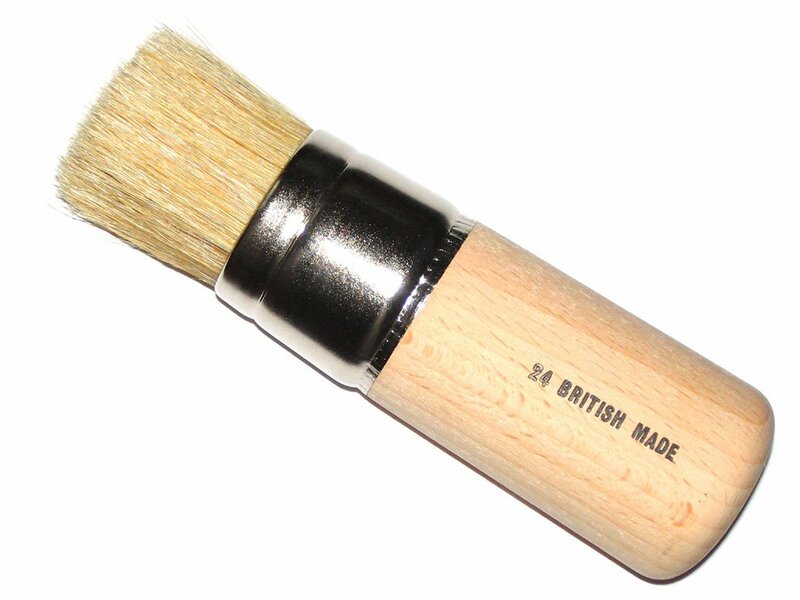 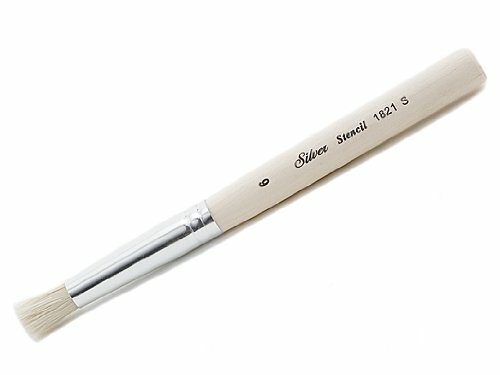 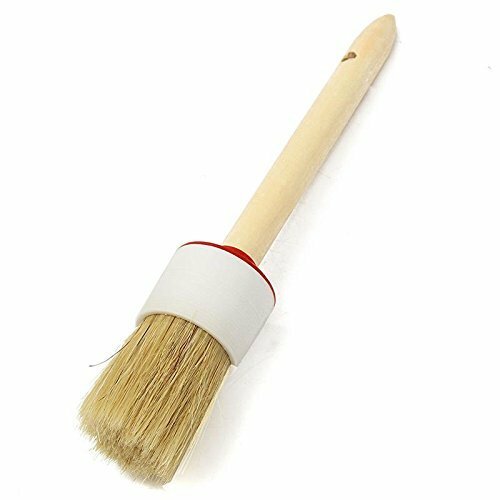 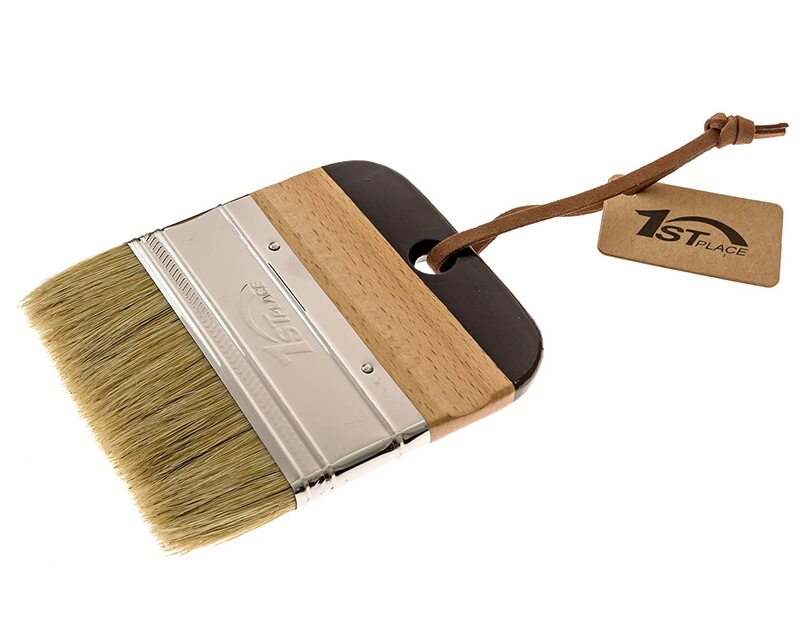 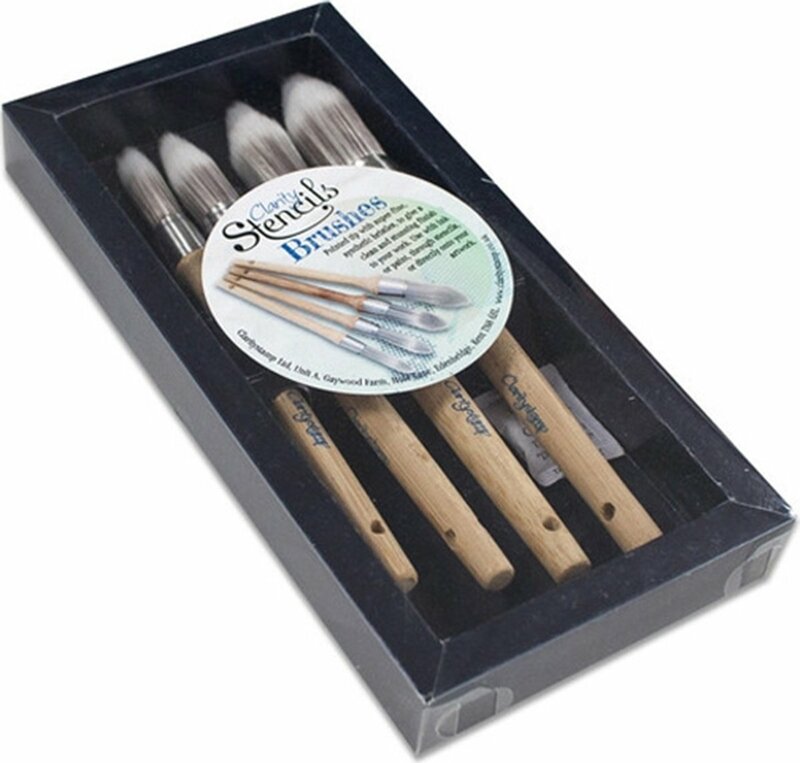 Chalk Mountain Brushes-LARGE MAXIMUM 2-in-1 Chalk Furniture Paint Boar Hair Brush. 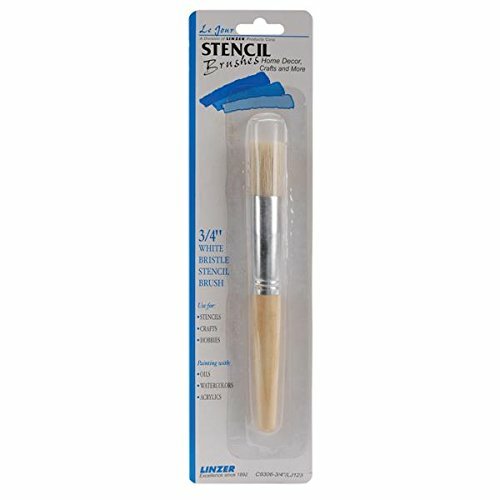 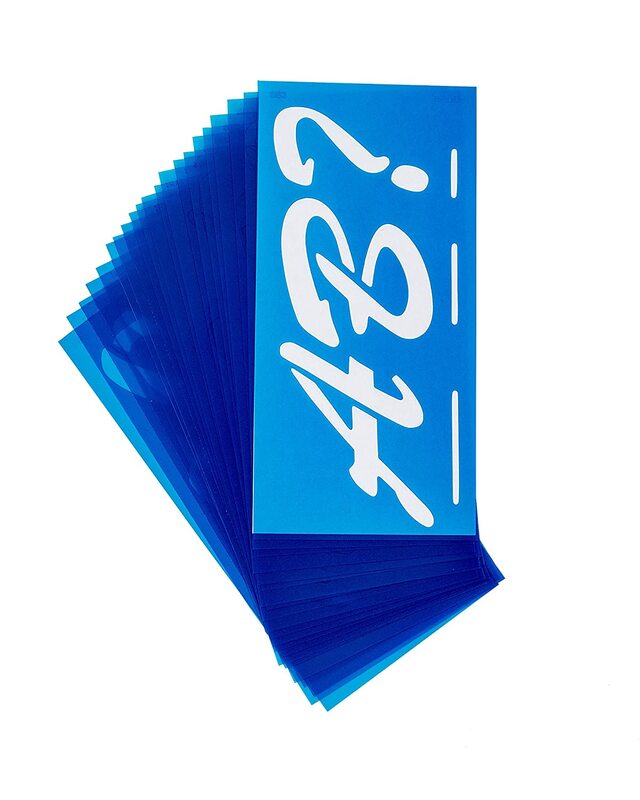 Great for Large Projects. 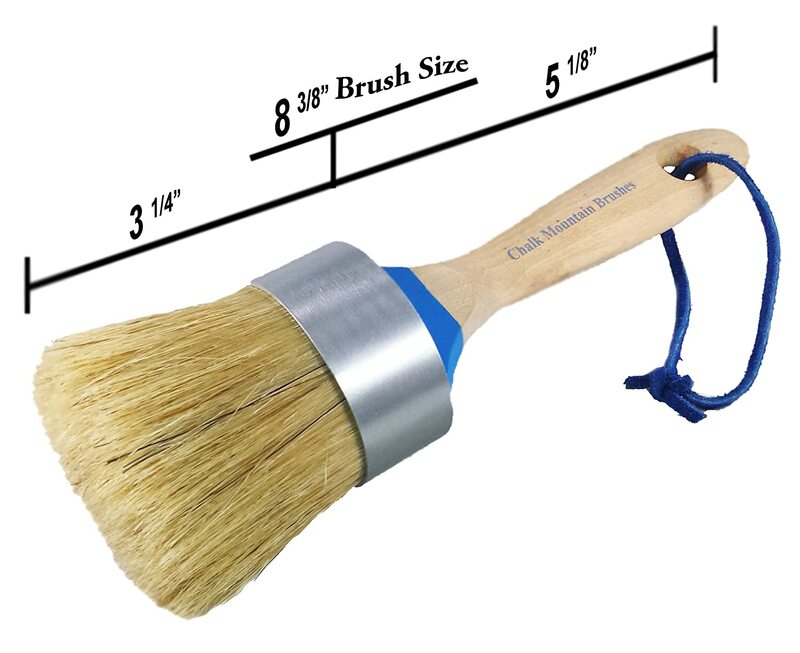 Aluminum Ferrule to ensure NO Rusting, Easy to hang/clean with Blue leather rope.